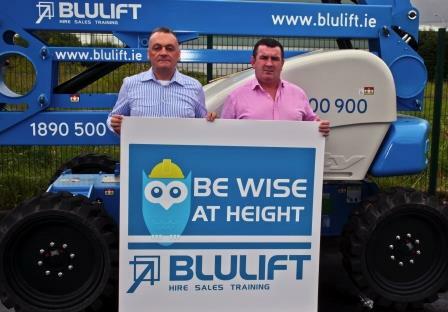 Limerick will host the first Be Wise at Height national safety seminar on Wednesday th May 29 . 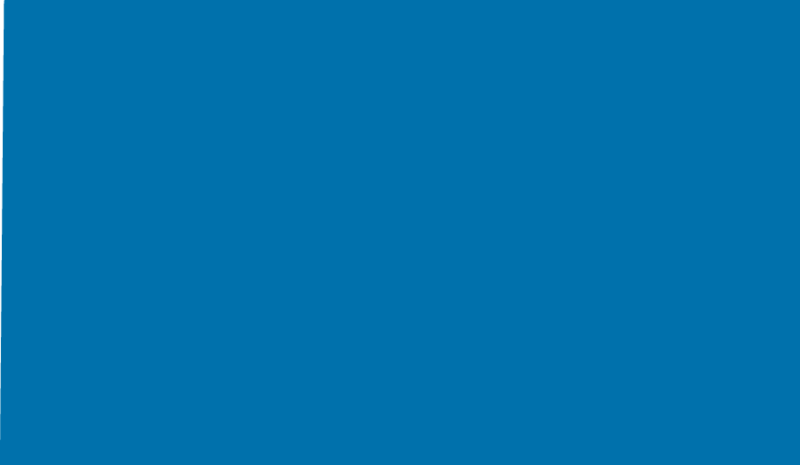 The event is hosted by Blulift will feature some of Ireland and the UK’s leading safety experts and the Health and Safety Authority. The seminar is aimed at Safety Managers across all industries and individuals with responsibility for MEWP hire and maintenance. Among the speakers will include Michael McDonagh of the Health and Safety Authority, Lee Simmonds, Chairperson of IPAF’s CAP committee and Pat Brown, Safety and Training Manager with Blulift. The event will feature an update on the most recent legislation and company obligations, practical demonstrations and technical overviews using the industry’s most advanced systems.